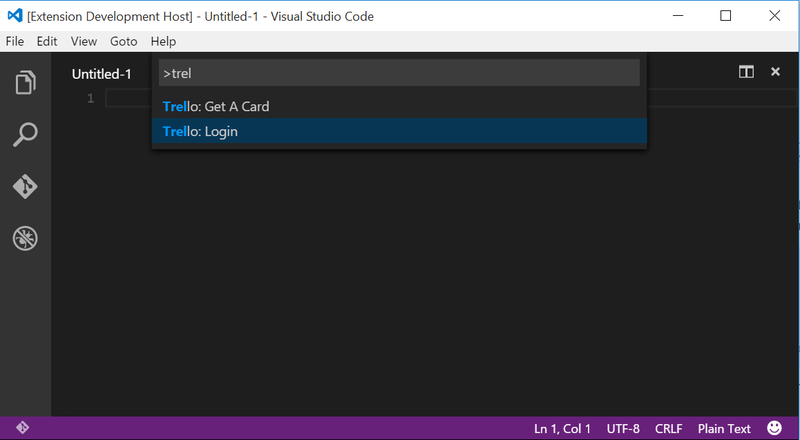 Visual Studio Code>Other>Trello VSCode ExtensionNew to Visual Studio Code? Get it now. Connect to Trello and access your boards, lists, and cards, to manipulate cards. To make this Trello Client work you first need to get your Client Token and add it to the trello.ts file. 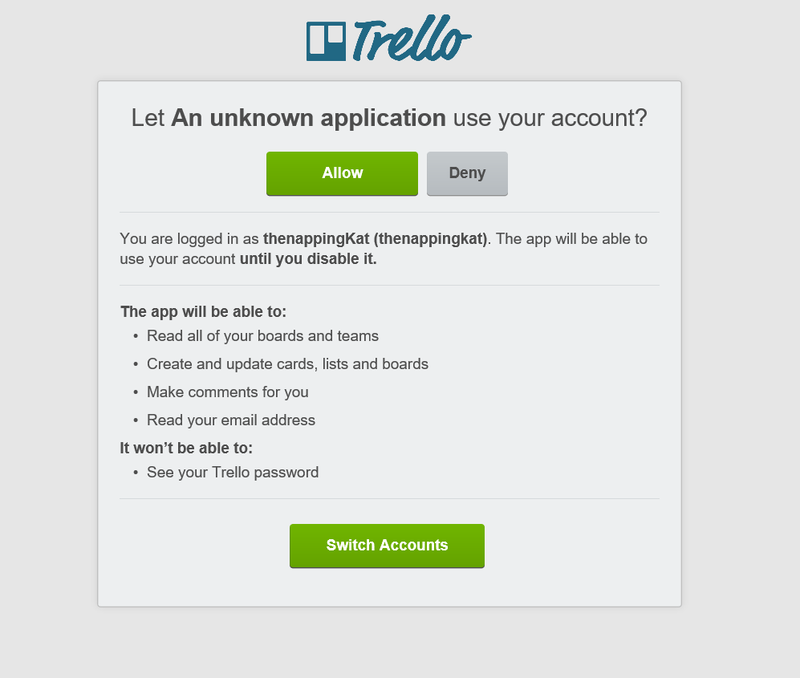 Then you must authorize the extension on Trellos side. I am currently trying to automate this so it's easier for the user to get authorize their token. You can now use other normal commands.